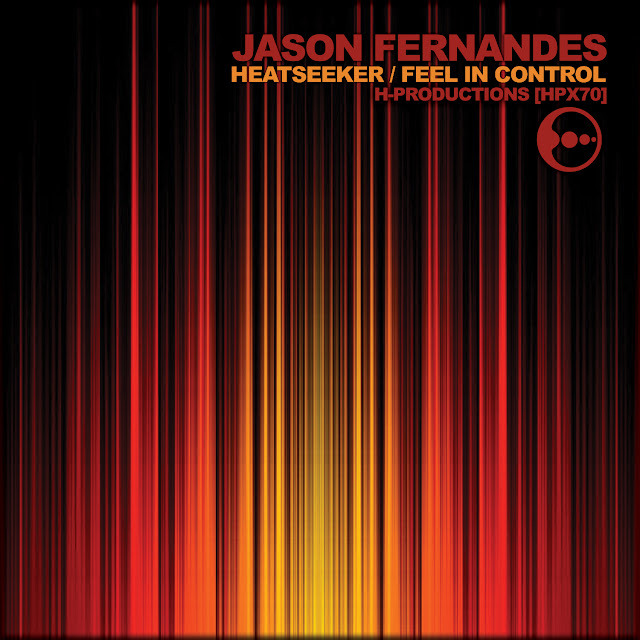 Jason Fernandes makes a solo debut on H-Productions with this two-track single. Heatseeker brings together harmonic bass tones, distant bleeping effects and a distorted scratchy vocal loop; all driven along by a touch and punchy rhythm track. Feel In Control chooses a more linear path, building a jacking groove from shunting rhythms and tightly cut up sample loops to create a funky but abrasive cut complete with cavernous break for maximum effect on big floors.